Pokemon Go has taken the world by storm. 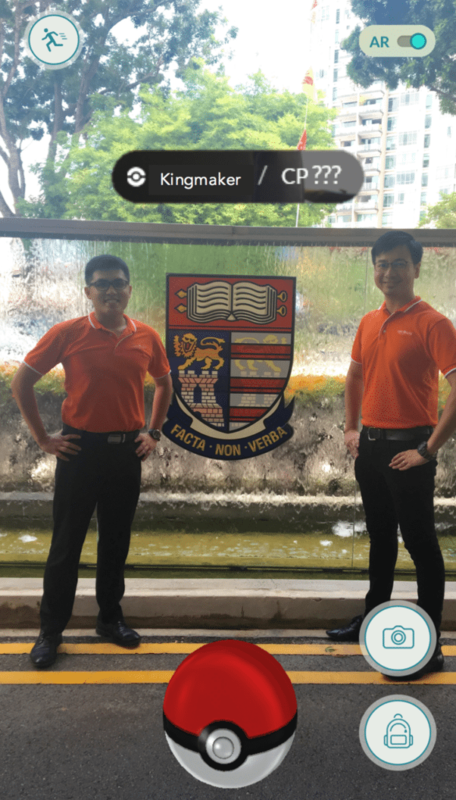 Hordes of users, young and old, have taken to catching pokemons using augmented reality - a virtual world superimposed on the real one that we eat, live & breathe in. "How to learn from this amazing, unprecedented & ground-breaking game/app?" "How does cyber wellness & media literacy figure in this teachable moment?" 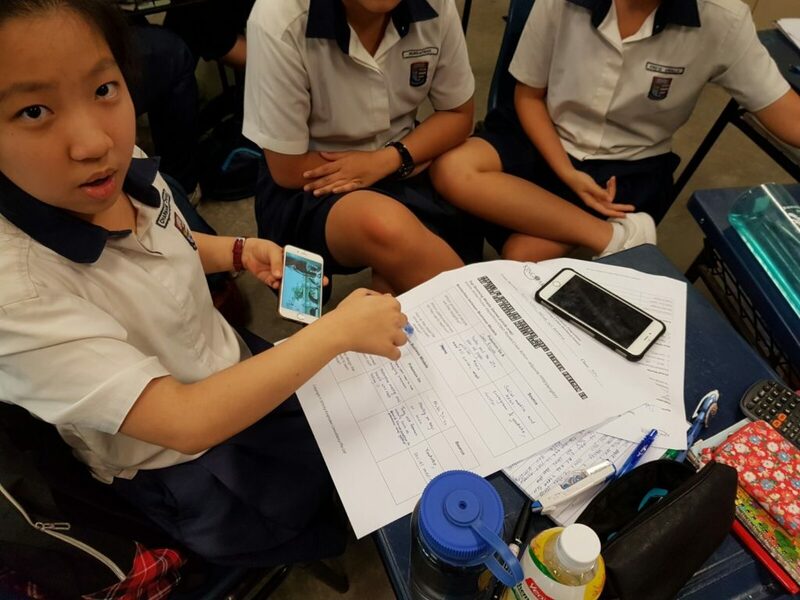 "How can we engage young people in gaining healthy perspectives & balancing using technology?" 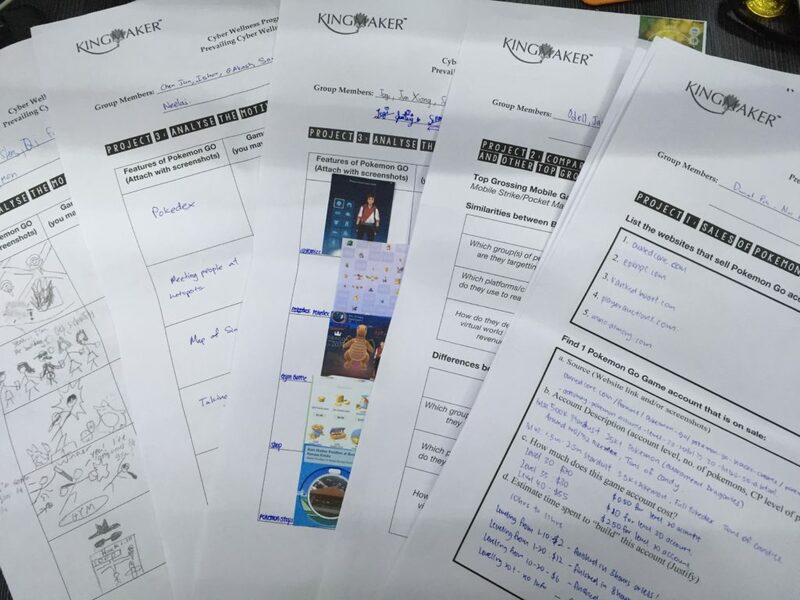 Kingmaker conducted cyber wellness & media literacy classes during the hottest weeks of the trends. 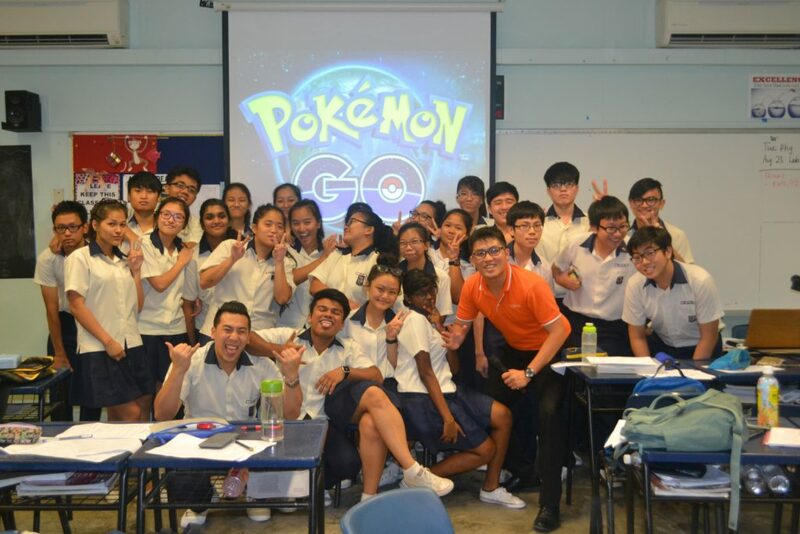 As part of cyber wellness & character & citizenship education, we've conducted 2 workshops on understanding & managing the craze around virtual worlds & Pokemon Go. This was part of our long-running series of workshops on Virtual Worlds & Virtual Consumption. How do the business models of apps influence user behaviour? How does virtual investment translate to real world value in games? 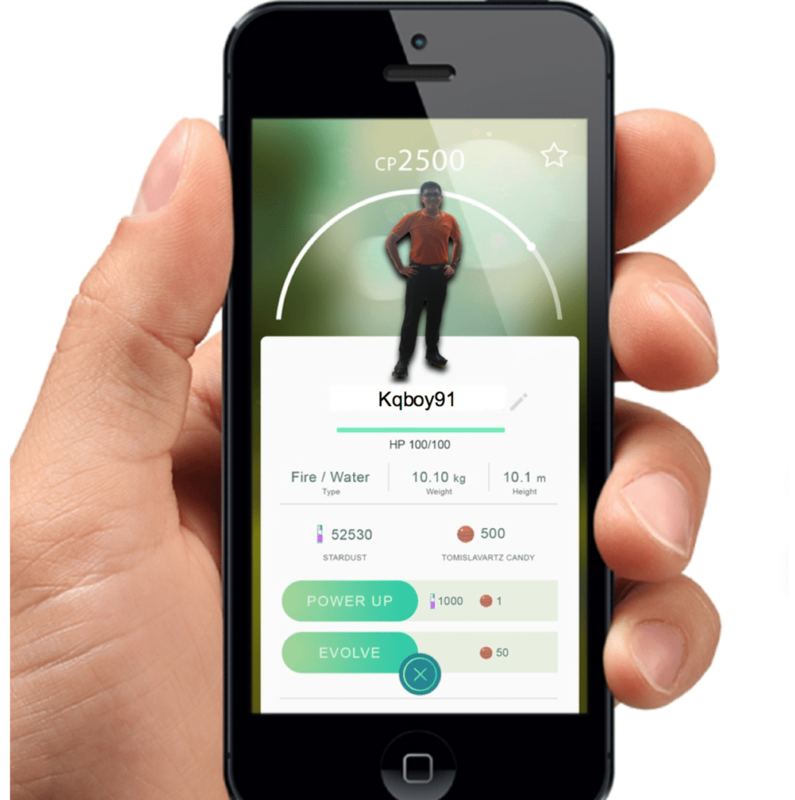 What are different motivations for engaging in Pokemon Go? Why do users allow the app to "take over" their lives? 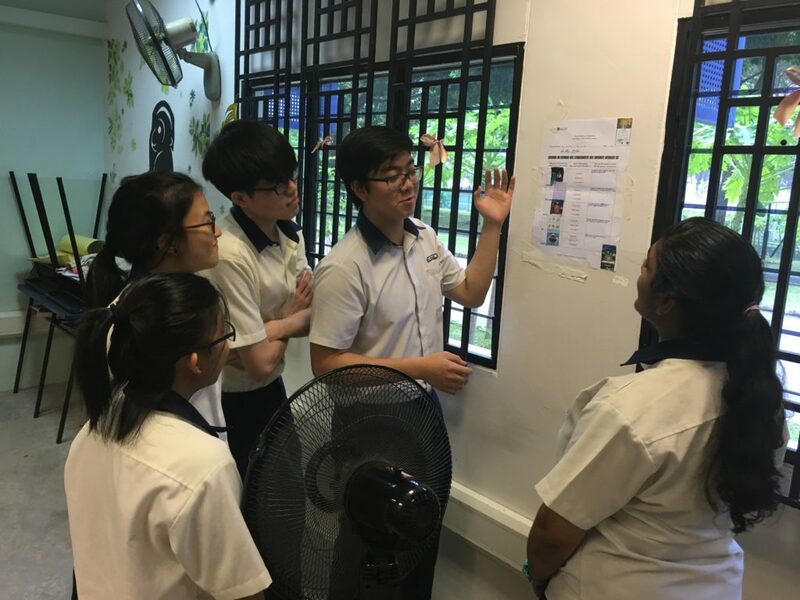 Poh Yeang Cherng is a pioneer of the Cyber Wellness movement in Singapore. He developed the national framework for cyber wellness values & best practices. He also designed & validated treatment protocols for pathological video gaming & Internet usage. He is also a Gallup-Certified Strengths Coach. His StrengthsFinder® talent themes (Achiever-Ideation-Relator-Strategic-Analytical) distinguish him as a relentless creator of evidence-based interventions for clients’ engagement and well-being.